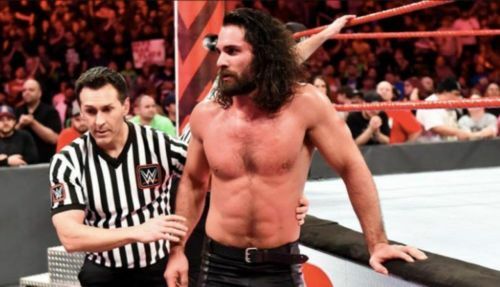 Will we see Seth Rollins at the 2019 Elimination Chamber PPV? This Sunday's 2019 Elimination Chamber PPV will continue to build up to the biggest WWE show of the summer, WrestleMania 35, with many titles set to be defended at the PPV. The show will see the first-ever women's tag team champions crowned, as three teams from RAW and three teams from SmackDown compete to win the inaugural title. Other big matches of the night will include an Elimination Chamber match for the WWE Championship, while we'll also see Shane McMahon and The Miz defend their SmackDown tag team titles. As always, there are many rumours floating about on the 2019 Elimination Chamber PPV. 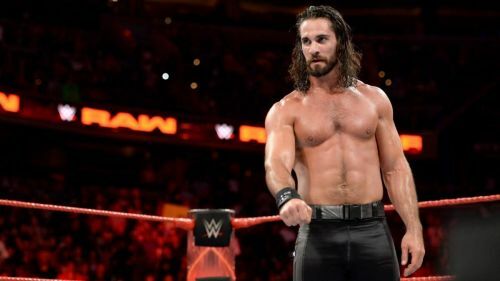 2019 men's Royal Rumble winner, Seth Rollins, does not have a match at 2019 Elimination Chamber, but PWInsider is claiming that The Kingslayer will be at the show. Rollins' WrestleMania 35 opponent, Brock Lesnar, will not feature till the marquee show, as per various reports. Rollins, though, will be a constant feature on RAW every Monday night and is set to be at Elimination Chamber, although PWInsider is reporting that we won't see Rollins wrestling the show. The Architect is rumoured to have a back injury and that he needs time off from wrestling to heal and recover ahead of his huge match at WrestleMania 35 against Brock Lesnar for the Universal title. Rollins may feature in a backstage segment where he could interact with Lesnar's advocate, Paul Heyman, and add spice to their feud.